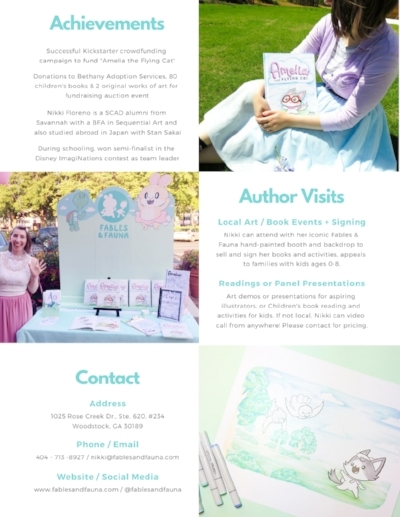 download Press Kit PDF here. 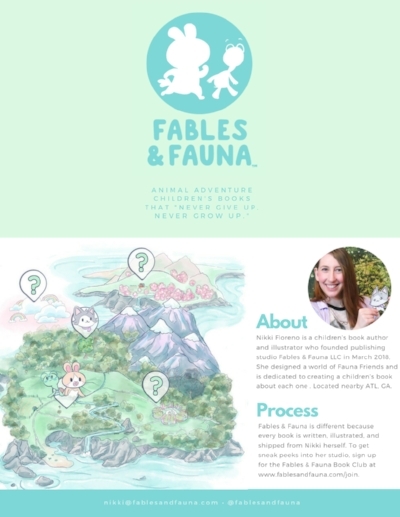 Note: Fables & Fauna uses “&” instead of “and” for business name. Click links below to download high resolution images within zipped files. Click links below to access informative Google Docs. 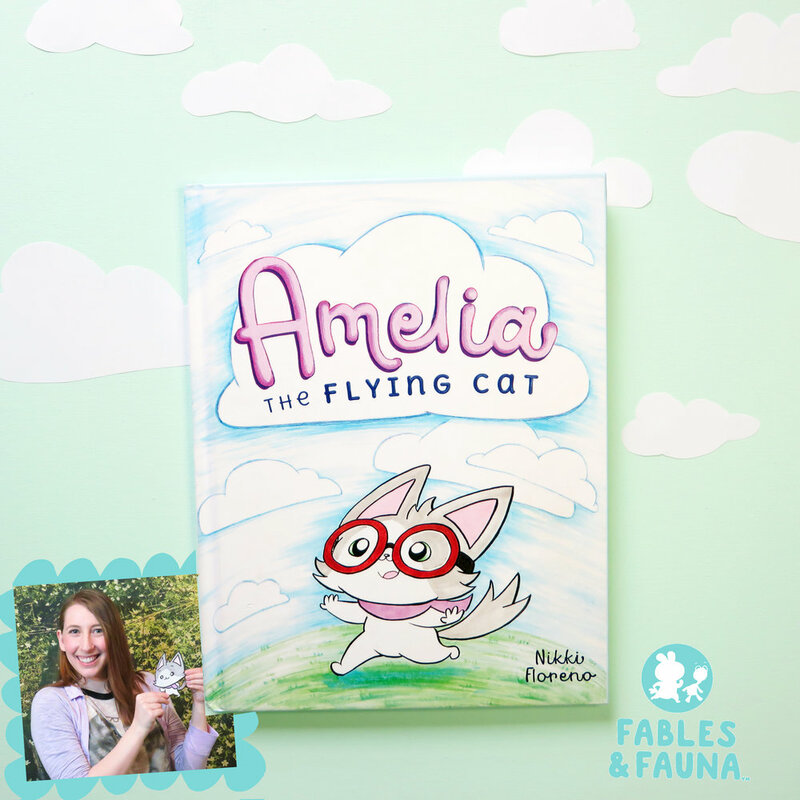 Successful Kickstarter crowdfunding campaign to fund "Amelia the Flying Cat"